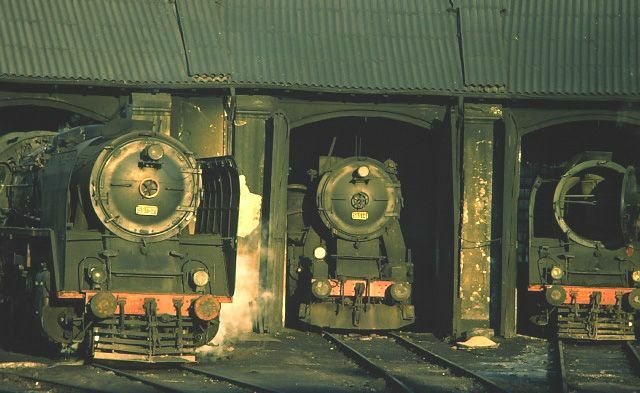 Click on the thumbnail to get the full picture. 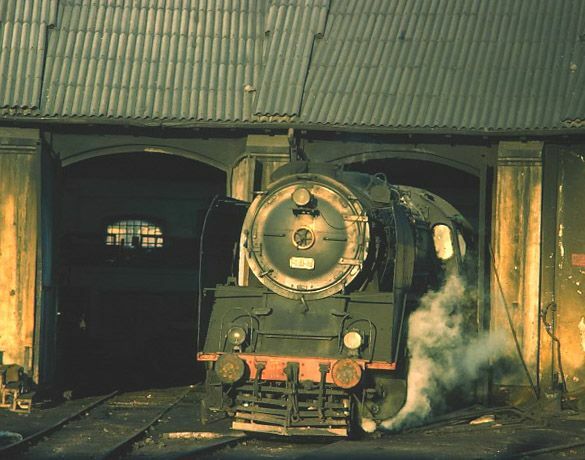 56509 at Dinar 8 March 1977. 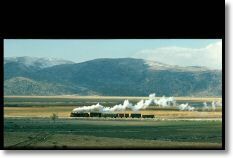 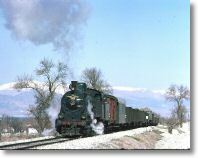 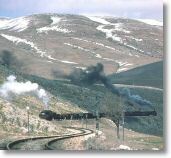 My only picture at Dinar, a Kriegslok heading east I think. 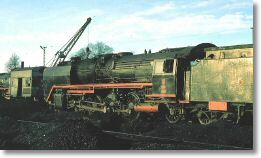 Another early numbered loco with smoke deflectors, could it be that only the early ones were so fitted? 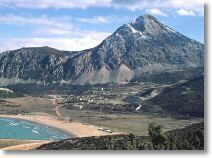 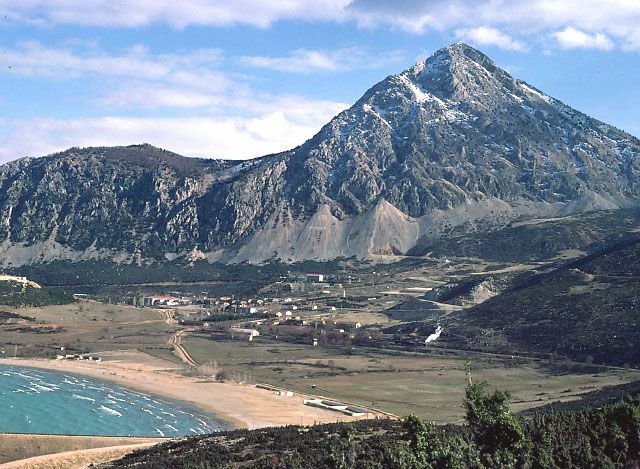 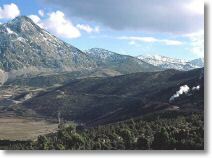 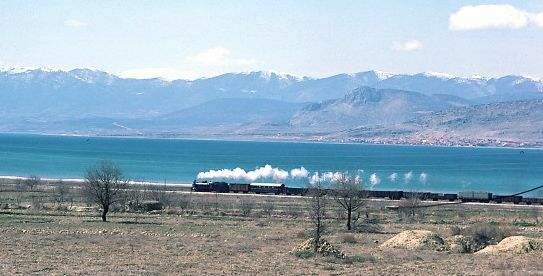 General view of Eğirdir 8 March 1977. 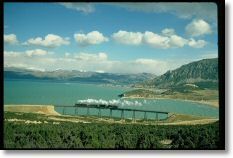 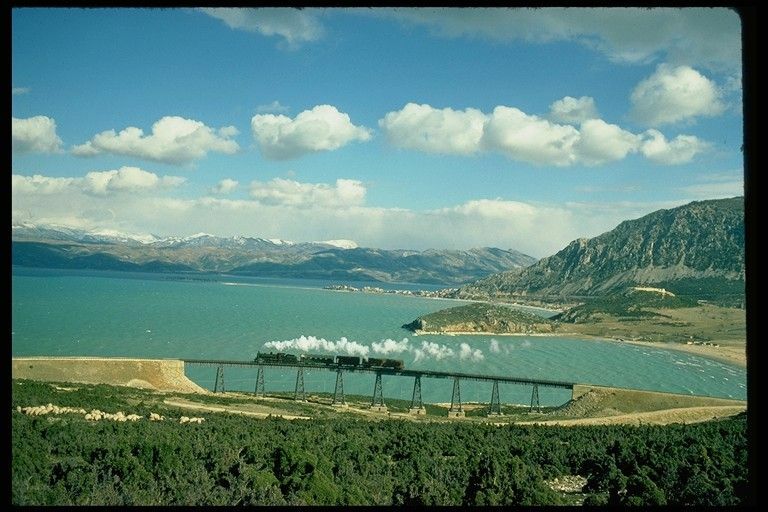 One of the main aims of this year trip was to get the Eğirdir viaduct picture. 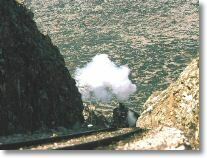 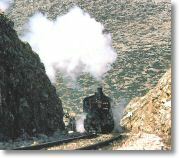 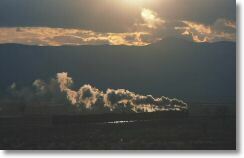 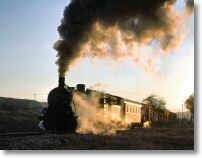 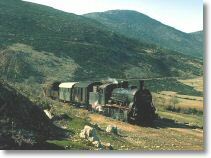 This is the train leaving the station. 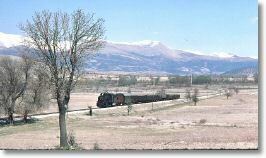 Between the train and us was an army camp so we didn't investigate the station area until the following day after we had the next shot in the bag. 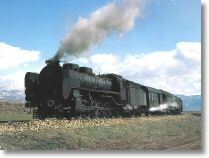 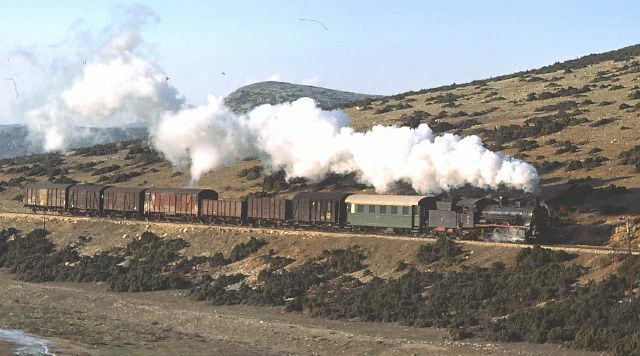 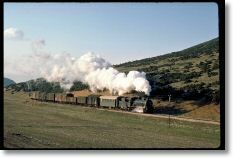 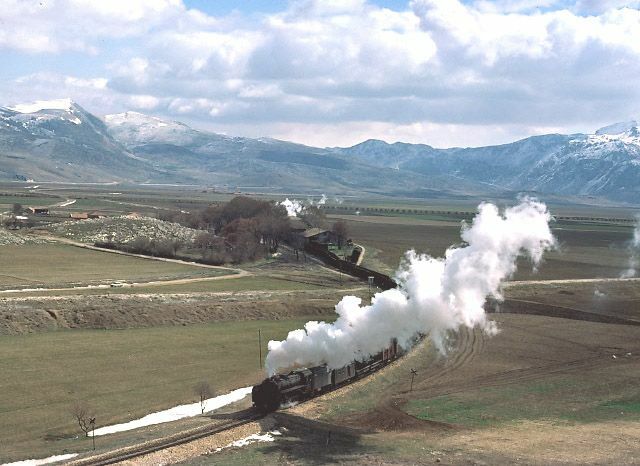 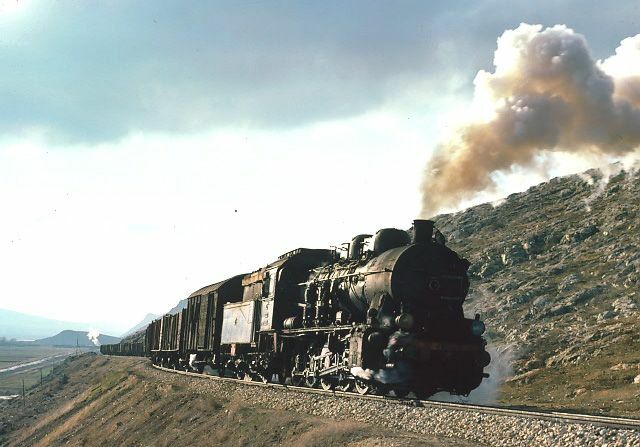 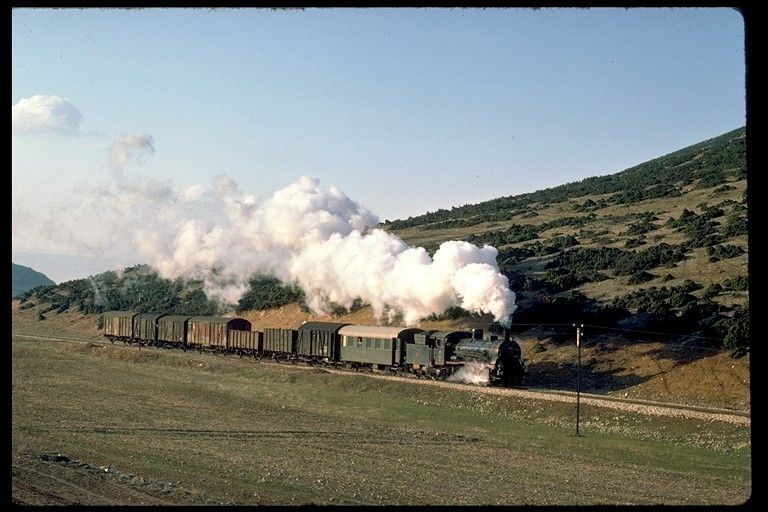 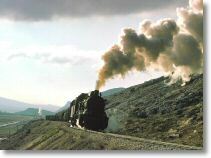 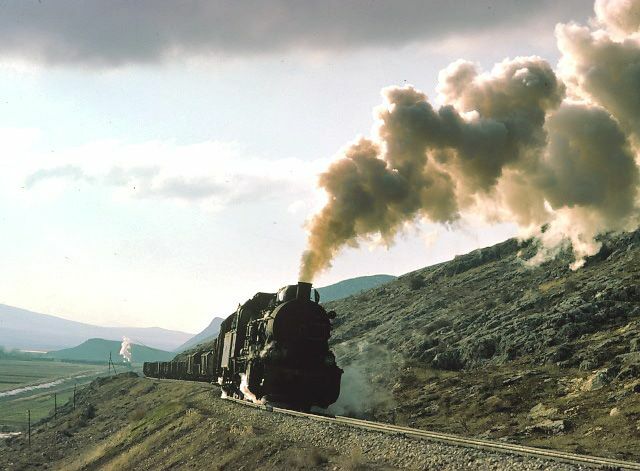 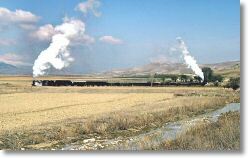 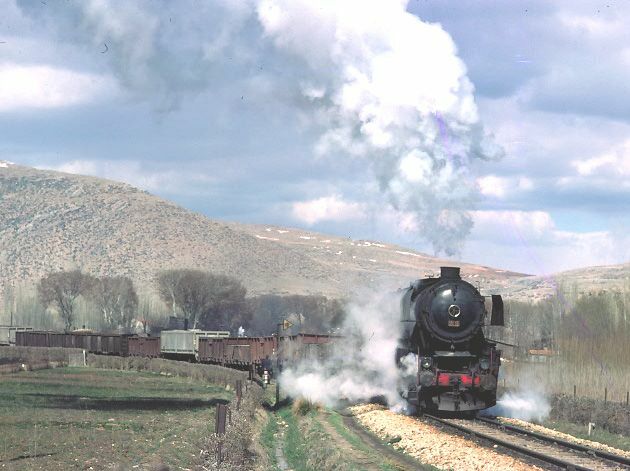 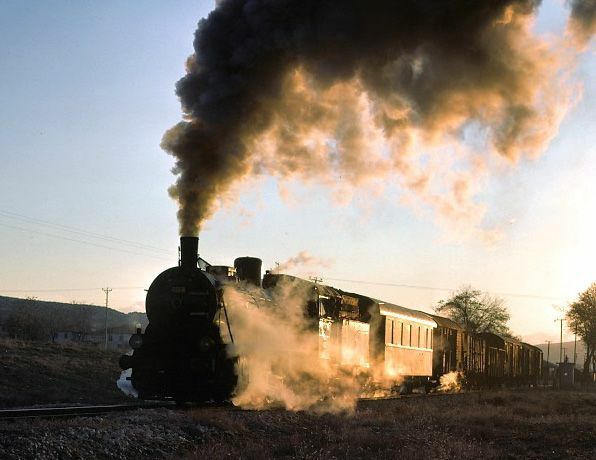 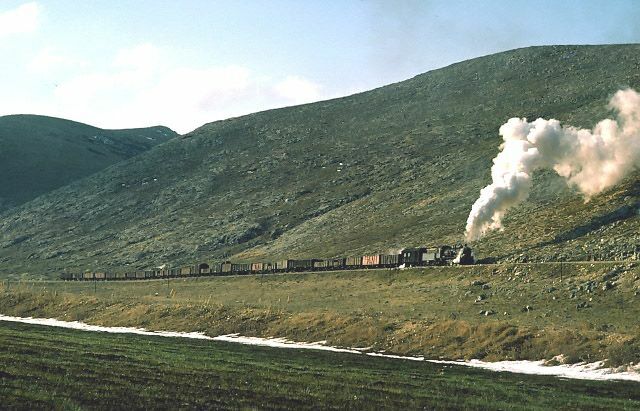 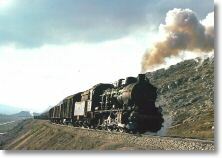 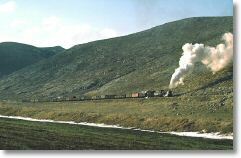 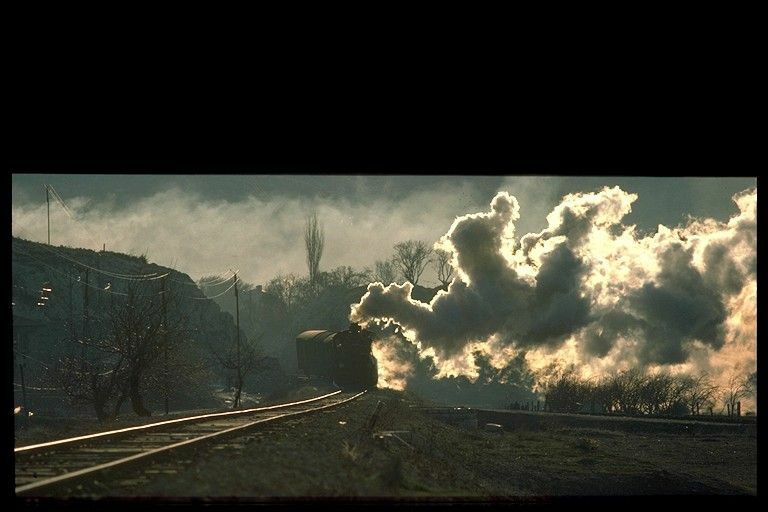 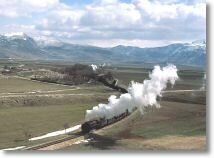 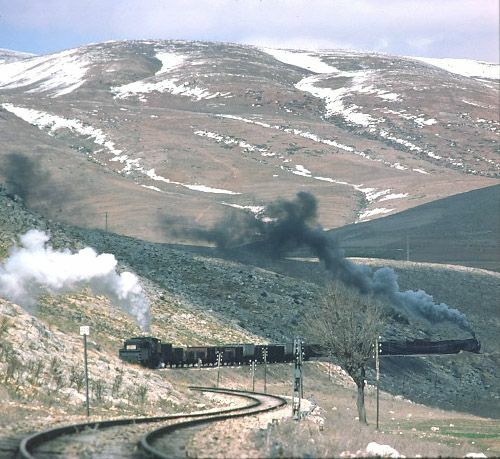 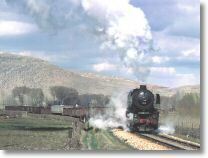 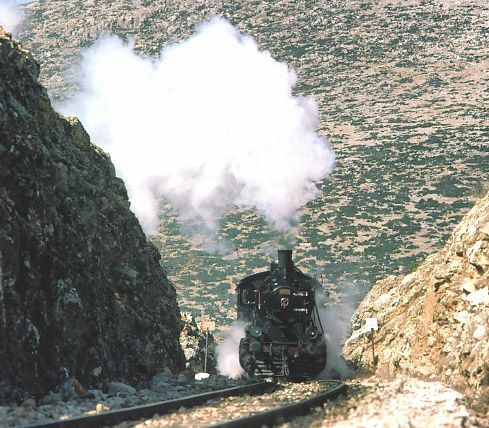 44000 near Gümüşgün 9 March 1977. 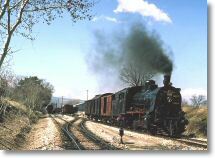 Starting the next morning in the same area as the previous day. 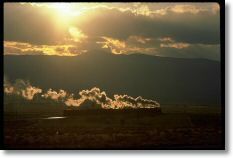 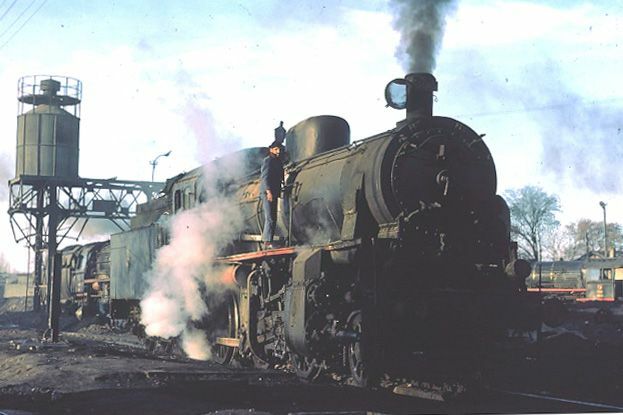 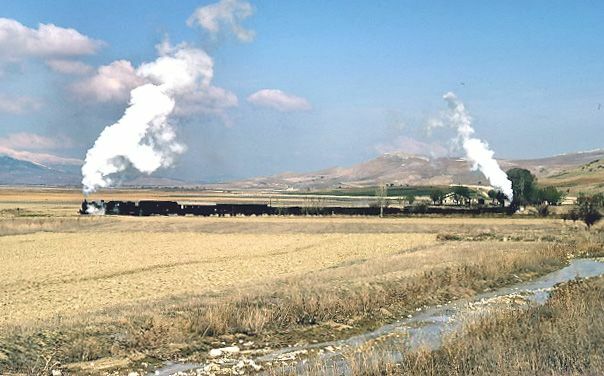 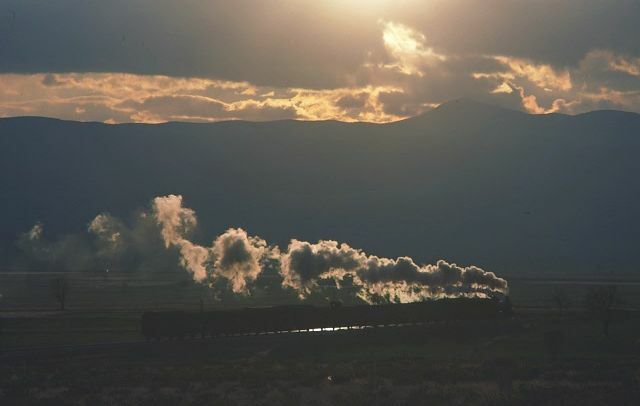 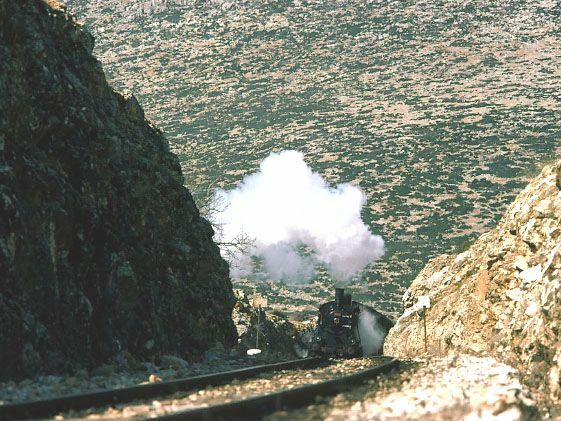 44000 near Keçiborlu 9 March 1977. 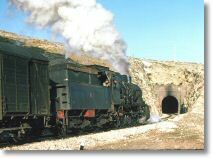 Yet another 0-8-0 of German origin. 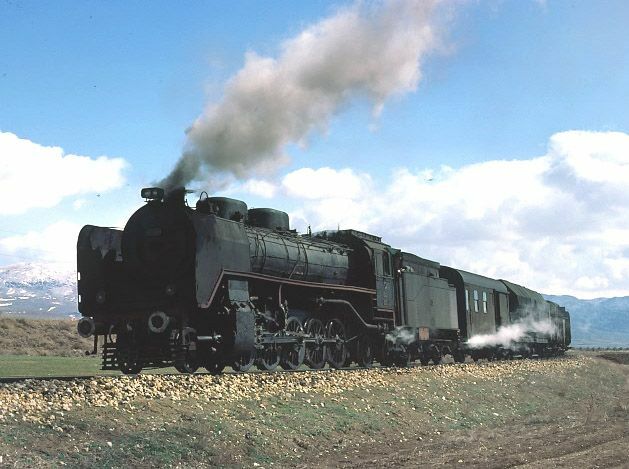 44018 + 57000 near Karakuyu 9 March 1977. 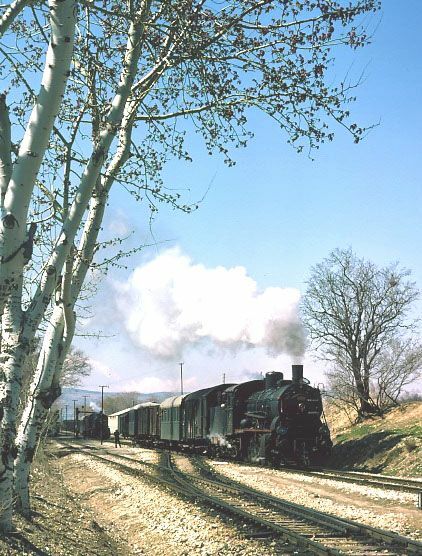 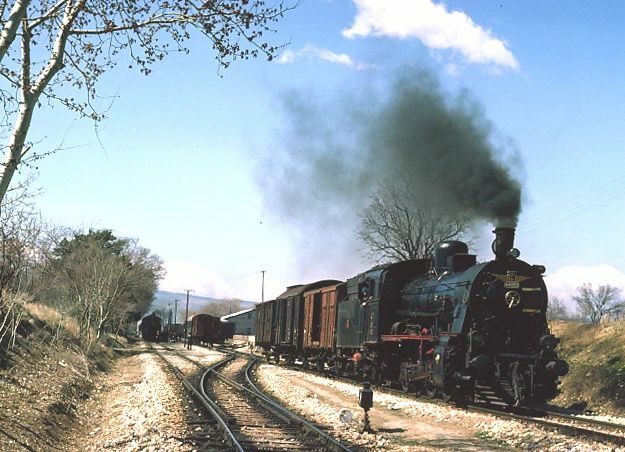 An overloaded eastbound working had to await the assistance of the loco off a westbound working to help it climb away from Karakuyu towards Gümüşgün. 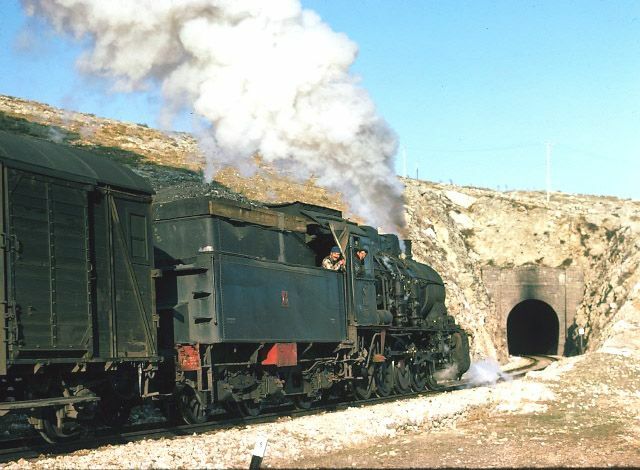 Looking at the exhausts it looks as though they are pulling in opposite directions. 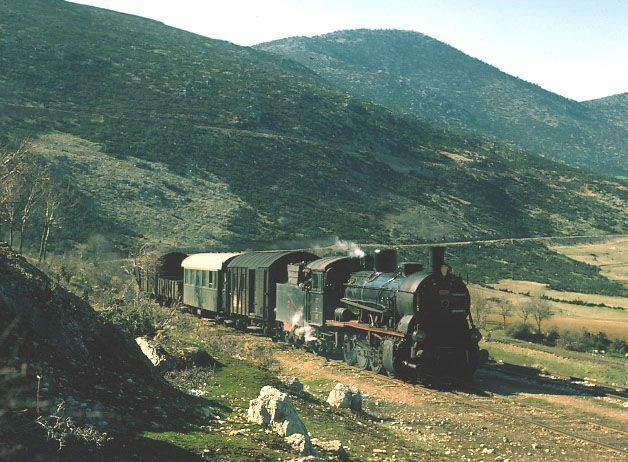 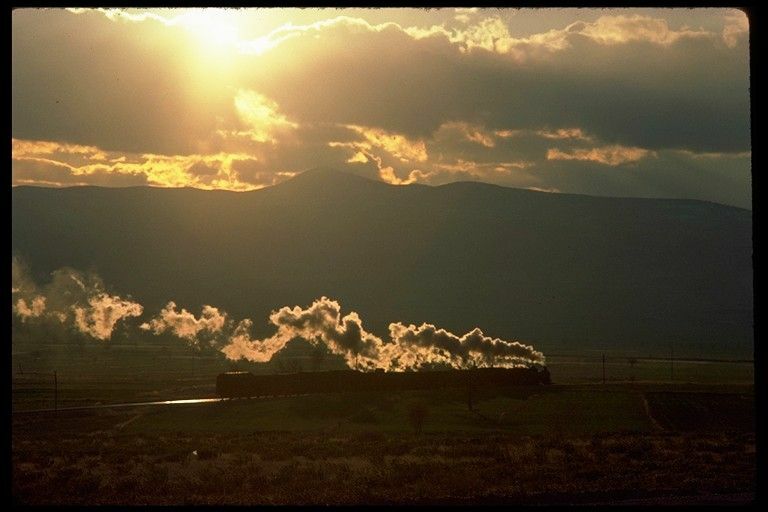 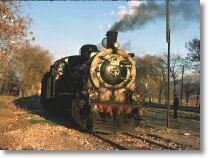 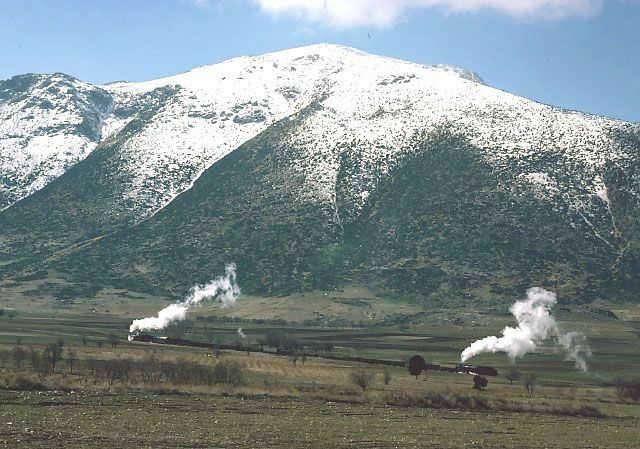 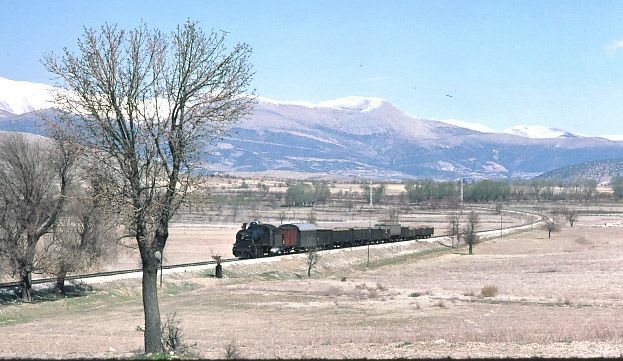 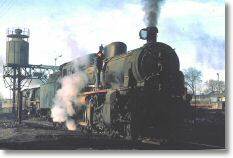 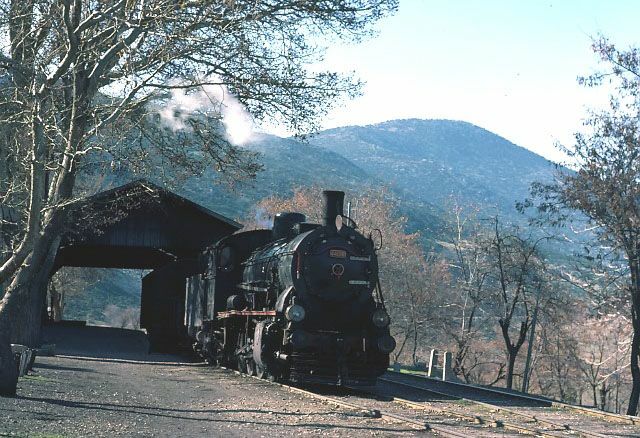 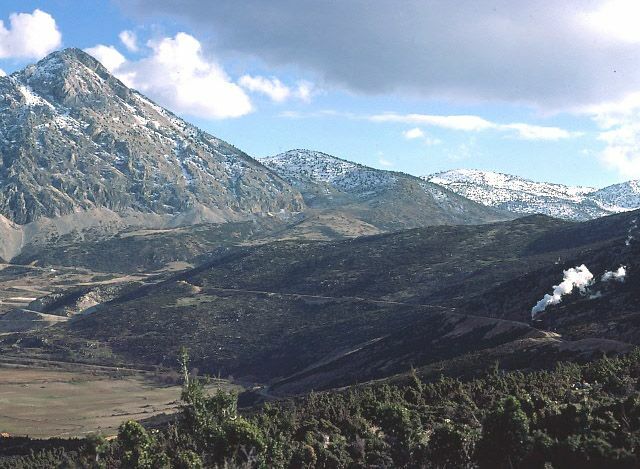 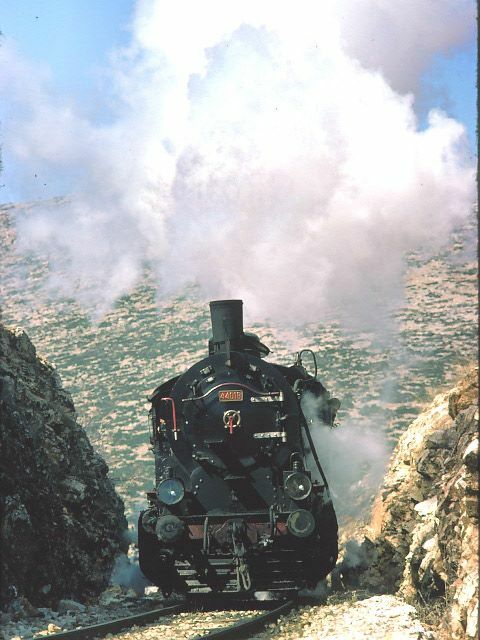 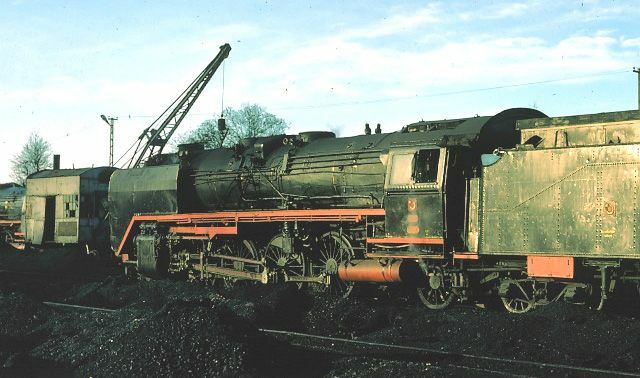 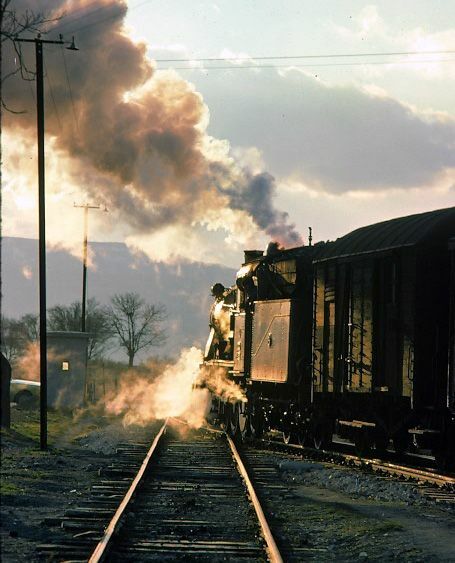 44018 near Keçiborlu 9 March 1977. 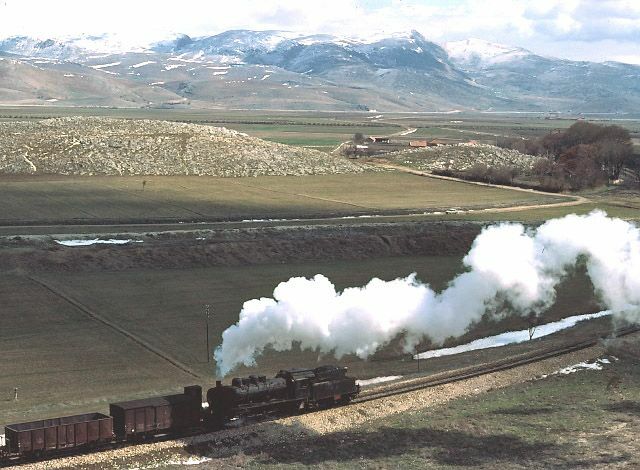 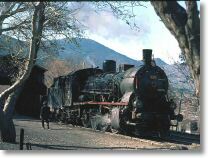 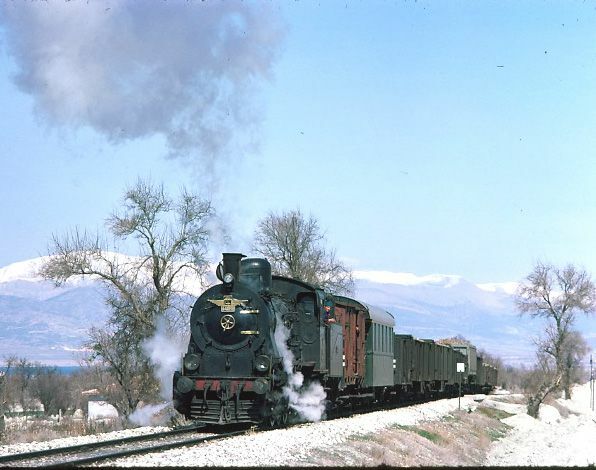 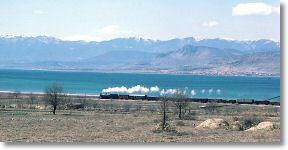 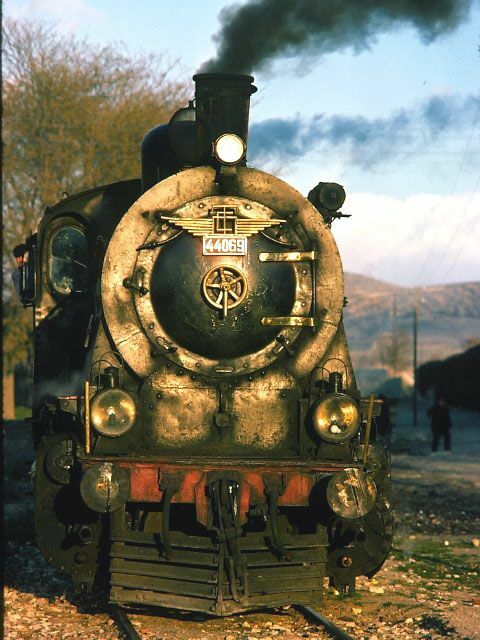 44018 at Eğirdir 9 March 1977. 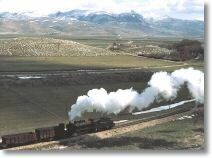 Since the departure was not until the following day, we decided to head east. 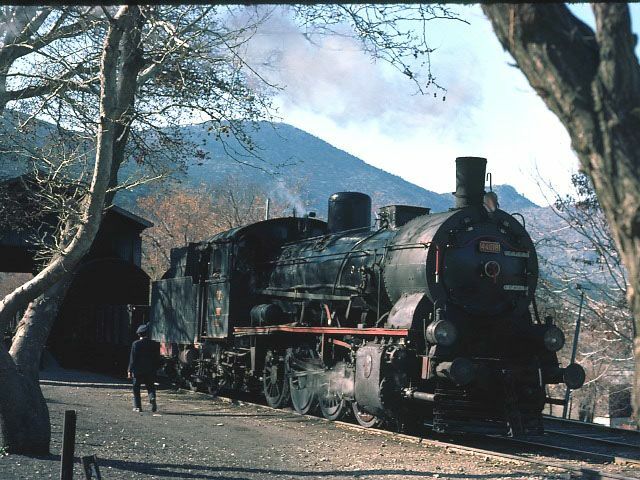 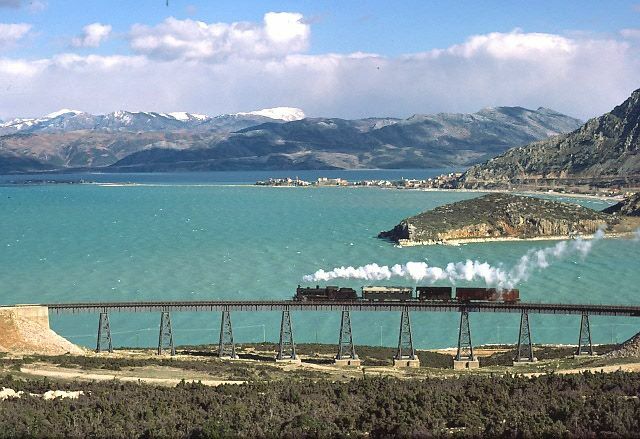 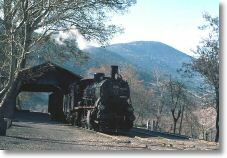 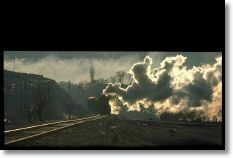 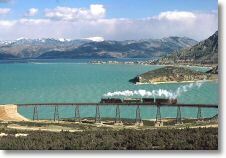 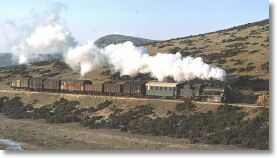 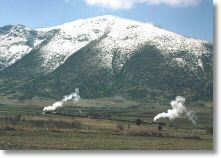 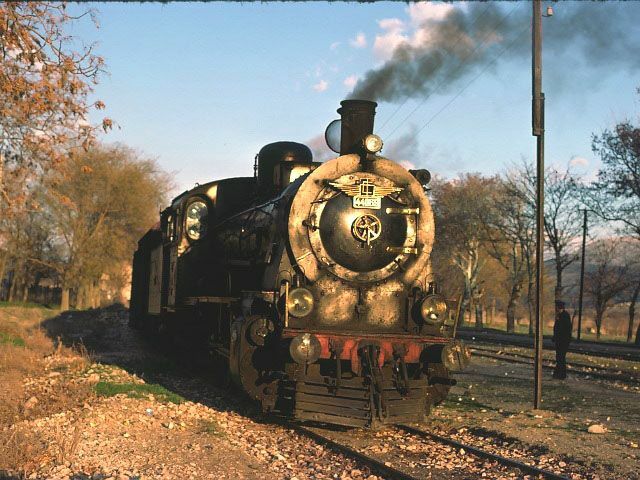 Does anyone know if the loco stayed at Eğirdir overnight or did it return light engine to somewhere else? 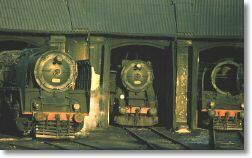 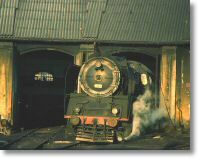 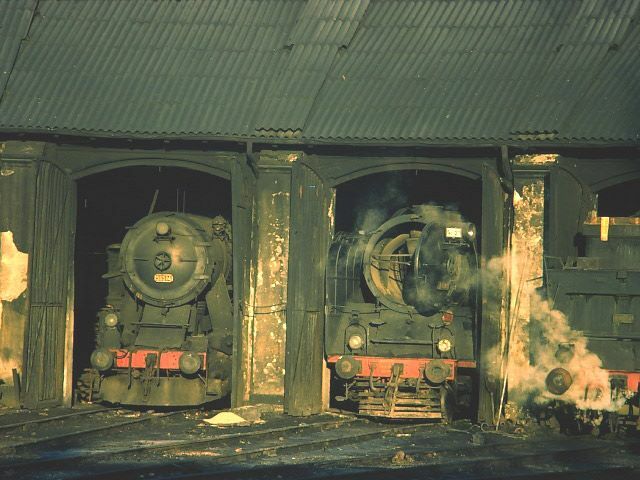 56157 + 56514 + 56137 on Konya shed 10 March 1977. 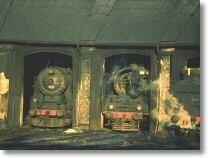 And a third view of the locos round the turntable.